When I look back at the list of books I have read this year, I find that it is much shorter than in recent years. Almost all of the titles I finished this year were historical fiction titles. I read a lot of non-fiction, trust me, I do, but I do not always finish the book completely, and often, it is in a magazine or newspaper format, so it doesn't make it on to my list. For the ones that have + next to the author, it was a collection of Novellas. It only works out to about two books a month. 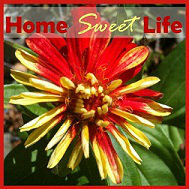 With working, homeschooling, birdwatching with my husband and being a 4-H leader, that was all I found time for. Because some days, you just need to curl up on the couch and read a good book! Lisa Wingate's book was recommended to me by friends. It was a tough one to read, because it is based upon actual events, so there is more history than fiction, and it's a rough story. Still - so worth the read. Erin Bartel's book was an advanced reader copy. It is a stellar first novel, but many tough themes are dealt with in it - it is not light reading, but it will challenge and change you if you read it. It comes out in January! 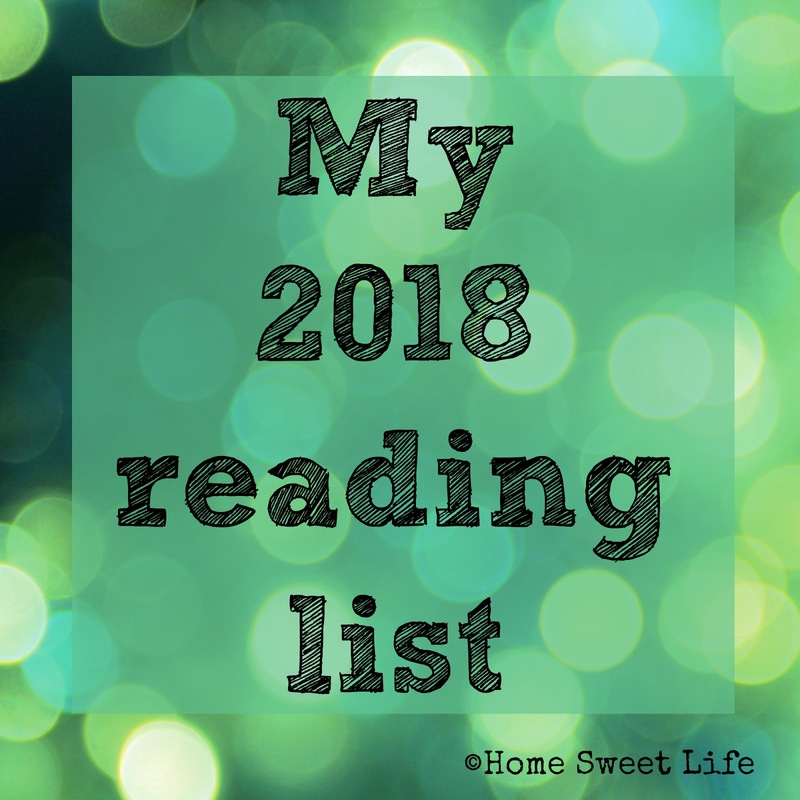 What's on my list for 2019? Nothing yet...but I hear Jen Turano's new book will be out in a month or so - I can't wait! Life travels on with its ebbs and flows, and then, it smacks you upside the head with a major change, ... or three. You've probably noticed the blog has been pretty quiet this month. It's not that there weren't things to write about, I just did not feel like I should write them...at least not yet. This fall our family has gone through three major changes. One is usually enough to make me step back and reflect a while before writing, but three? 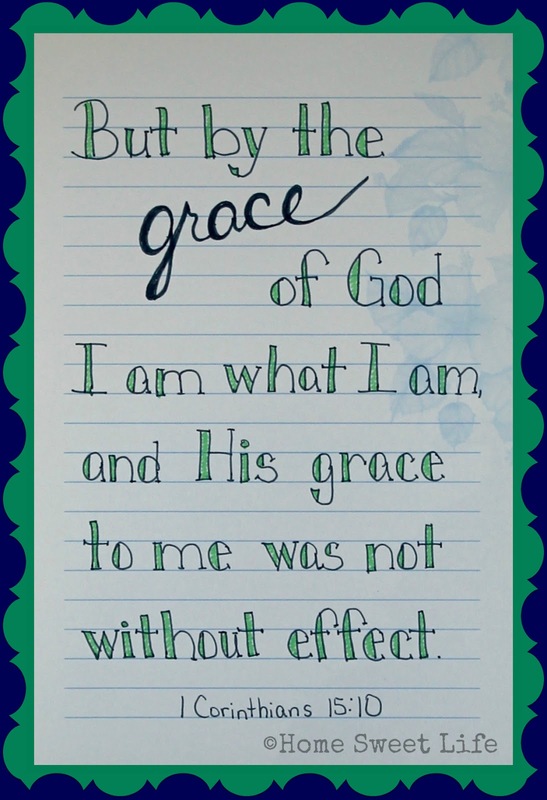 I just needed to wait until God told me it was time to write again. In November I wrote out my editorial calendar for December. It had 25 blog posts scheduled. There have been exactly six posts this month before this one, and two of them were written by Arlene. Obviously, things changed from my plan. It was a combination of the three big changes, time spent reading the book of Hebrews, and a strong conviction that instead of writing, I needed to rest. Rest in God, rest from extra social interactions, just rest. The ending of two things and the beginning of a new one, all at the same time. Winter is not a bad season, but it can be a tough one to navigate - a tough time to find beauty and joy. 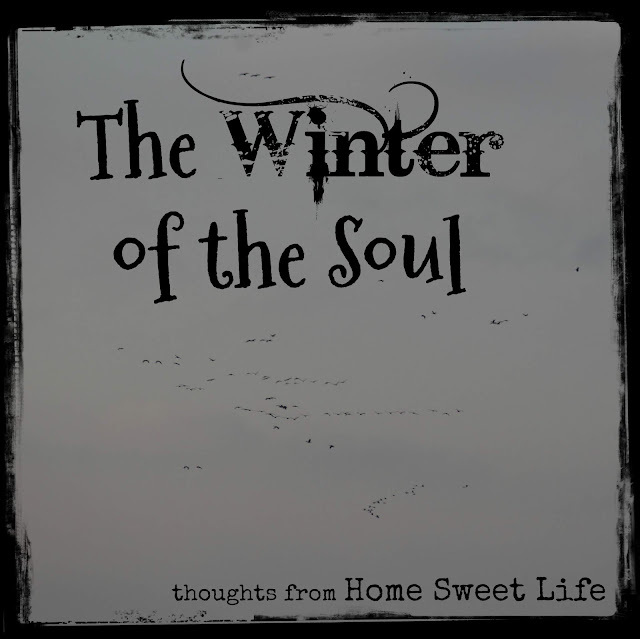 I chose to title this post The Winter of the Soul because I know there are many of you out there going through changes as well. May it encourage you that there is beauty to be found, and peace to be experienced. You are not the only person with going through a winter in your soul, feeling adrift, or bereft. Change can be good and still be hard to navigate. Change can bring loss, yet still give you a reason to find joy. Change can be expected, and still leave you wondering. Winter can be like that too, expected, but cold. Death and loss as the plants prepare for a resurrection in the Spring. And regardless of what anyone tells you, winter can be expected, and still leave you surprised when it arrives! Our souls are kept by God. Winter does not surprise Him. Our changes and struggles to adjust are known by Him - He knows us, and loves us, and wants us to rest in Him. When we rest in God, in our surety of forgiveness and salvation in Christ, then Winter does not bring sadness, it is just another season of Joy. 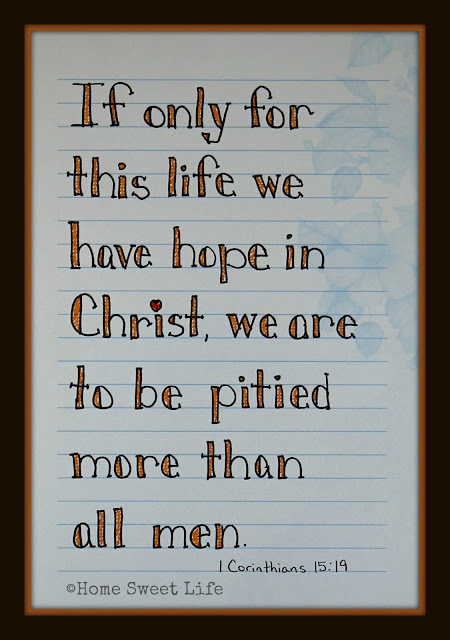 You cannot come to maturity in Christ without going through testing and trials. Your faith is refined by the seasons of life that you walk through with Him. As I look back at how God has matured me this year, even just this past month, I understand more about rest, and why it is so vital. To rest you must surrender. You must stop striving and trust that God is working out all of the details. You lay down the good things, and wait for Him to fill your hands and heart with the best things. You listen for His voice. It might be a quiet whisper in the trees when you take a walk in the woods, or it might be a startling "no" when you try to pursue an idea. I have never heard God's thundering voice like the Israelites did on the mountainside with Moses, but I have heard it just the same. I have officially retired from homeschooling. It was a freeing and wonderful feeling. Just some scores left to punch into the transcript program, and a few books left to sell. Arlene is really happy to be done as well. We celebrated lunch on her last day at Chik-fil-A. 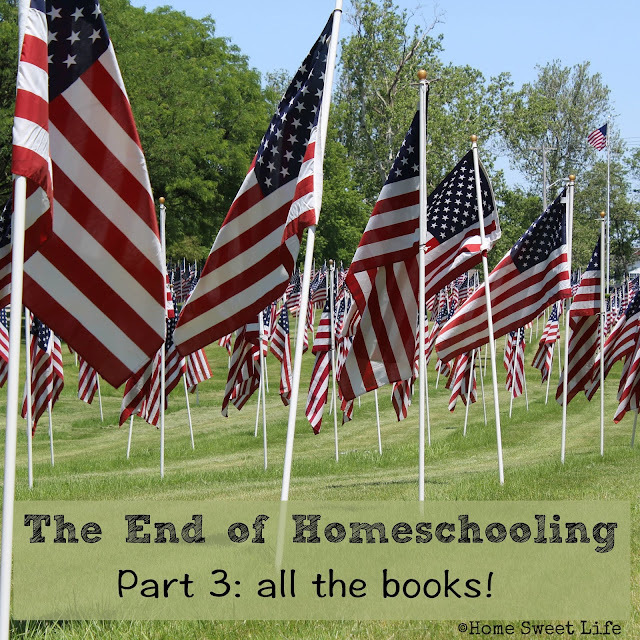 While we will no longer be homeschoolers, there is still much to share with you about homeschooling, and I hope it will be an encouragement to those of you still on that journey. For those of you who are not homeschooling, there will be plenty about parenting, family time, nature walks, and road trips! 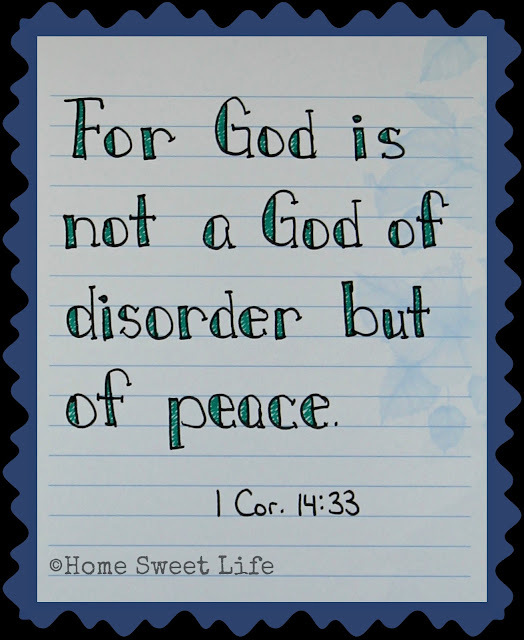 Tomorrow will still be winter, but my soul is at peace, resting in the loving arms of my Heavenly Father. 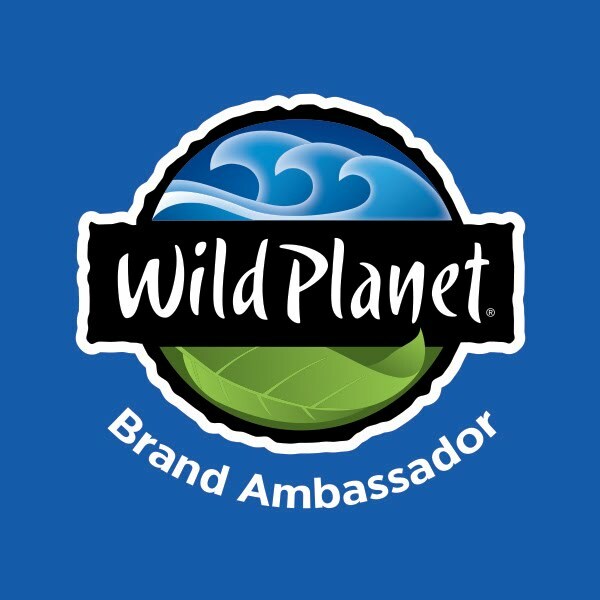 Stop back by soon - there is much to share! May your day be filled with that good news that brings great joy - Jesus! Summary: This book is a series of letters from a senior devil to his nephew a junior devil. It is Screwtape’s advice to his nephew about how to deal with the man he has been placed with in hopes that the man will be corrupted and spend eternity in hell. What I liked about it: I first picked up this book many many years ago after the funeral of my great-great aunt. Not for any particular reason, the adults were talking and I was bored and found the library in the church where the service was. I had read most of the chronicles of Narnia at the time and picked up the book mostly just because I knew the author. I only got a few pages in at that time and I will confess I didn’t really get it. It wasn’t until many years later that I picked the book up again and found myself reading one of the best books I had ever found in my life. 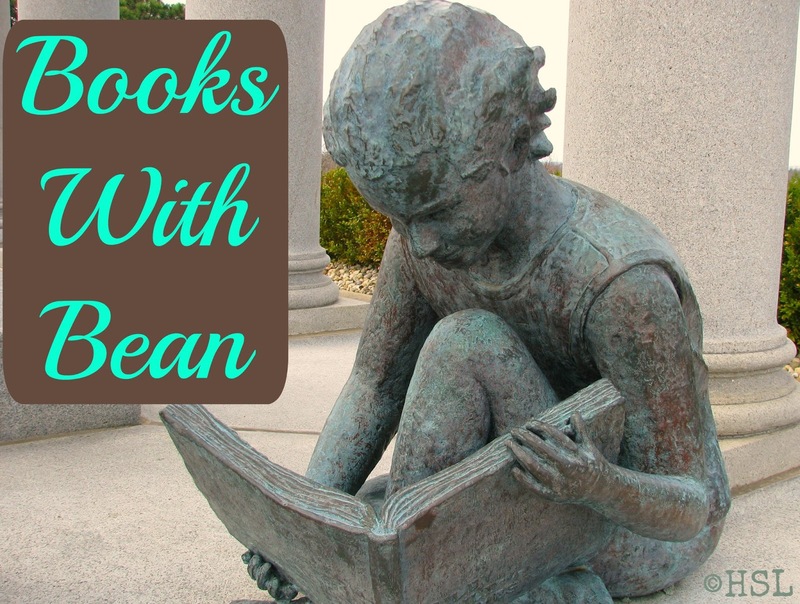 I have, over the course of Books with Bean, tried not to do more then one book my the same author. It is because once I have introduced one of their books I believe that you are fully capable of discovering more of their works on your own. This book, as it will be my last BwB, is the exception. This is because I believe this book to be so amazing and so much different from the world of Narnia that it really is a bit surprising that it is by the same author. I love the book so much because it really makes a person (if of course they are a Christian) think about their life and how they live it. We tend to become stuck a lot of the time in apathy. Things don’t bother us, so we don’t care about how they play out. 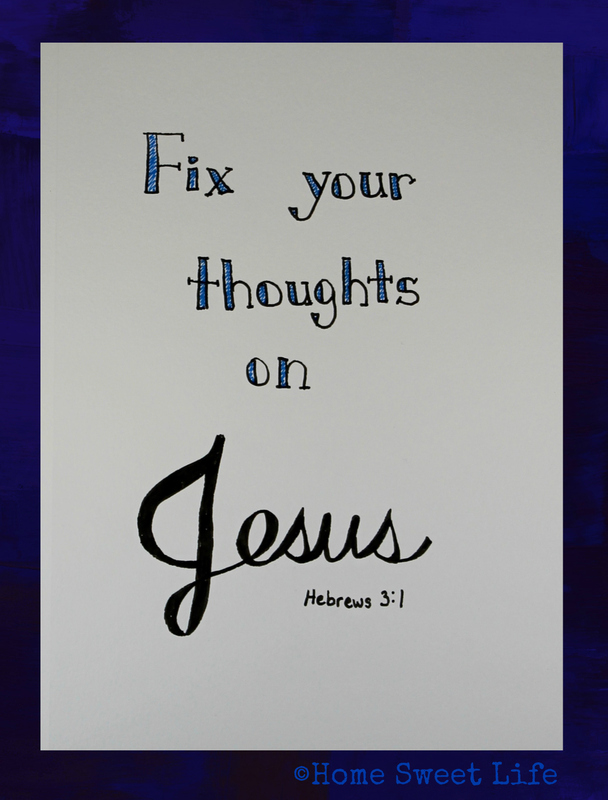 But this isn’t good and you probably haven’t stopped to think recently about why you are thinking a certain way that while not exactly how God wants us to think, you tell yourself it’s alright and no big thing to worry about. In the letters Screwtape deals with temptations for Wormwood to try on his man that when you read about you will probably realize you do all the time. It is a book written to make us think, and it does its job very well. Language: a little light swearing. It is a book where the main characters are demons so there are a lot of mentions of Hell. Romance: None for the characters although it is mentioned that Wormwood's charge is in a relationship later in the book. Violence: it mentions a war (which the author says is most likely WWII) and of course it mentions Hell. Magic: There is no magic. 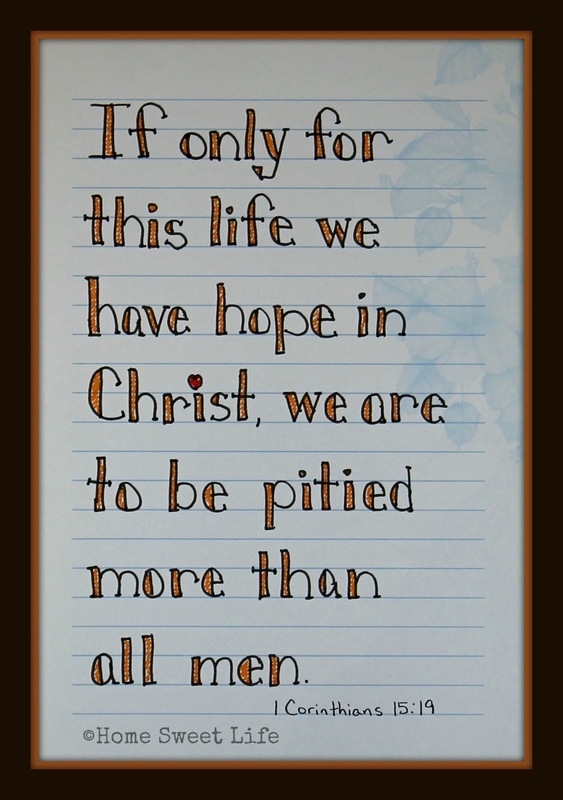 This is the spiritual world that goes with ours. The invisible to our visible world and while the book is fiction, the spiritual world is very real. Recommended Age: This book, while written in simple language that almost anyone can read, is not for a young child like other C. S. Lewis works. It is best I think for at least 13 on up as that is the point where I think most young adults are old enough to go past the strange wording and see the book for what it is. There is also as always no upper age limit this is a good book for teens on up. Summary: The Little Prince lives on his asteroid not doing much except watching the sun rise and set, getting rid of Baobab trees and taking care of his rose. One day the Little Prince leaves his asteroid and as he travels he learns more about life, especially the lives of grown ups who are much different the what the Little Prince is used to. What I liked about it: I have loved this book since I first read it many years ago. I didn’t understand it as well the first time I read it and each time I reread it I find myself realizing more about it than I had the previous time. It is a beautiful book that has a lot of meaning in it for anyone who reads it. Magic: There is no explained magic. It’s not a normal fantasy with a magic system and a lot of fancy spells. The magic is not really anything more then really just the imagination of a child. It is simple and pure in a way that most books aren’t anymore. Recommended Age: I don’t really think there is anyone too young or old for this story. It is a fun adventure for a child and interesting look at the human personality and life for those who are older. It can be enjoyed at any age and only gets better with each reading. *This is the next-to-last installment of our Books With Bean column. Arlene has done these as a part of her schoolwork for her senior year (book analysis, writing, and graphic arts.) She will be graduating this weekend, so next Monday will be the final installment. We both hope you have enjoyed these book reviews. You can read back through all of them anytime by clicking the small orange Books With Bean tag at the bottom of any of these posts. When you come to the end of your home education journey, you will have to come to terms with all of the books you have collected over the years. Picture books, field guides, chapter books, textbooks, art books, novels... the shelves go on and on and on. 1- will my children (or grandchildren) ever want to read this book again? 2- will I or my spouse ever want to read this book again? 3- is this a fairly recent edition in good enough condition that I should consider selling it? 4- is this book a solid resource that would bless some family I know because it fits with their teaching and learning styles (should I gift it to them)? 5- was this a book I wish we had NOT used? If so, is it a poor quality or content weak resource... or did it just not click with my kids? 6- in five years will I wish I still had this book to re-read or loan to family friends? 7-is this book worn out or used up and just needs to go in the recycling bin or kindling pile? After you've evaluated your books, or at least a few shelves' worth of them, talk with your spouse or adult children and make sure no one is upset by your rating of each book. You might have listed them by final destination spots in a notebook, or simply put color coded post-it note flags in them. Another option is to fill each shelf with books destined for the same end. Once you've got your piles and the OK from the family for those you want to part with, get online and decide where and how you want to offer those titles from category #3 for sale. Does your local homeschool group host an annual used book sale? Is there a local facebook group to sell them from, or are you going to list them on one of the nationwide used-curriculum sites? Sometimes all you need to do is let your friends with middle school aged kids know what you want to part with. Books from popular homeschool publishers like Apologia, Math-U-See, IEW, and Memoria Press tend to find their new homes quickly! Next, look over that pile of #4 books. Gently offer these books and resources to families you would like to bless. They might be thrilled with the offer, or they might decline. Don't be pushy, give them time to think over your offer before they need to decide. On a similar note, do NOT make them your dump site! If they only want one or two of your 40+ chapter books, then just gift them those two. You can find somewhere else to dispose of the others. Overall, you probably will not get rid of as many books on this first culling as you initially think. Be willing to lower your price if necessary on books you want to sell, or look for places that collect free used curriculum to bless others with. After six months or a year you may want to go through the process again. Our house will probably always look like a small library. That's OK with all of us since we have books we love. Our goal is not to get rid of all of the books - just to move the ones we are done using to new homes so that we can better organize and find the ones we love! Come back later this month for part 4 in the End of Homeschooling series - What about mom? In the meantime, you can read parts one and two in this series again anytime! I love my kids, and their friends. They keep me young and remind me to find joy in the everyday things of life. Since Arlene will be graduating soon, I decided to try to take at least one selfie with her each month of her senior year-ish of high school. Well, this was one of those times when she said "Here Mom, give me the phone, my arms are longer." This picture was taken near the end of our detour to West Baden. We planned an extra hour or so for this part of the trip. 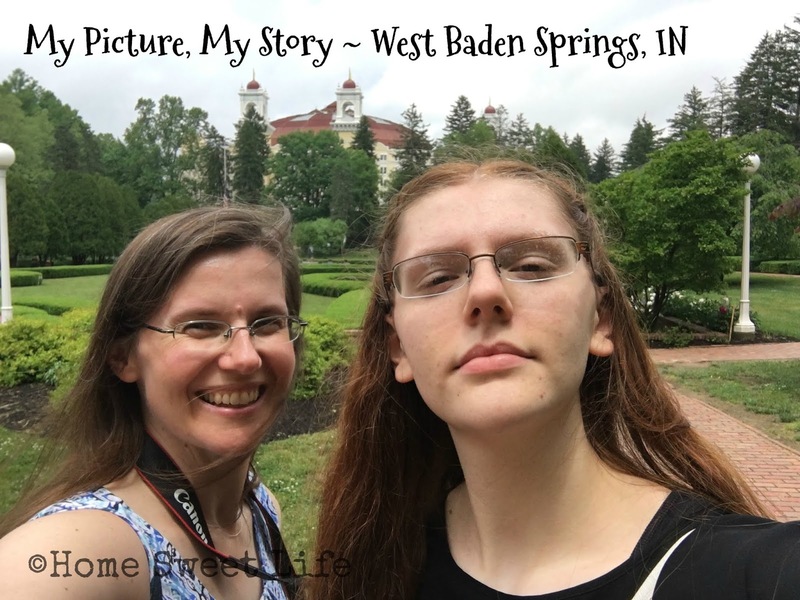 The girls and I had read a lot about the restoration work that had gone on at the West Baden Springs hotel over the past 20 years, and we wanted to take a step back in time and think about what it would have been like in its heyday in the 1920's. Since we were headed for a graduation open house later that day, we planned to stop early and pick up one of their other friends along the way. Their friend Zed is about as chill as they come. He enjoys life, and likes mostly everybody, so off the four of us went to peek back into the 1920's lifestyle of the rich at West Baden. The mosaic work in the lobby floor was amazing, the open atrium was a feat of engineering, and the detail work on the furniture was inspiring. We took time to look around the gardens some as well. The great thing about exploring somewhere new is doing it with friends, so you have someone to reminisce with later. :) I am so thankful to be able to call our daughters friends. The graduation open house? It was fun too! But that is a story for another picture to tell. If you would like to see more of our trip to West Baden, check out the pictures on our Instagram page! The world finds value in things. Today in the US is known as Black Friday, the day that traditionally kicked off the Christmas shopping season. Isn't that in and of itself a problem? We have a holiday season, not marked by the presence of the One who is supposed to be celebrated, but rather marked by how many more days we have for consumerism until the 25th of December. This post is not a slam on celebrating Christmas, far from it. What I've been thinking about though is how we, as Christians, can turn the season back to a celebration of Christ's birth and what He would do for us here on the earth. Can we find value, not in things, but in people? 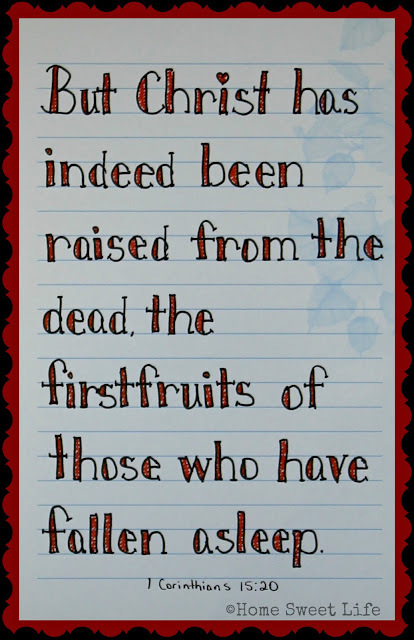 Can we choose to spend our time this season seeing the value in each person that God created? 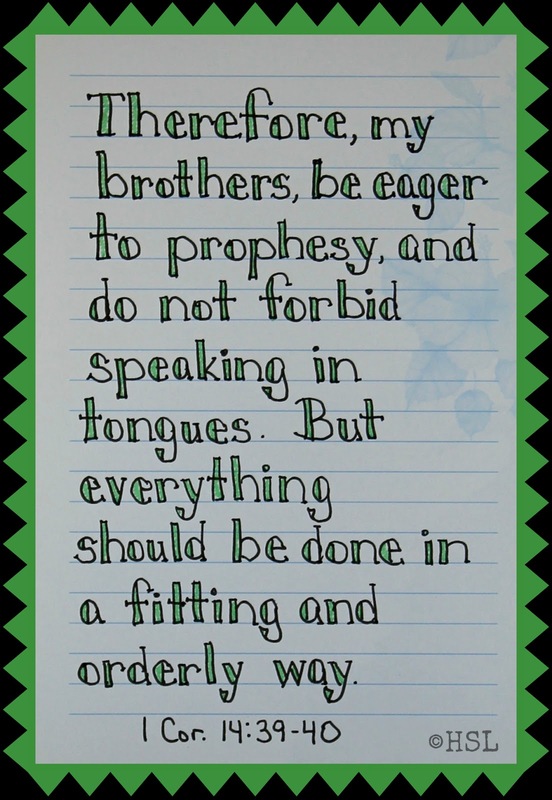 Can we choose to value the opinions or life-earned knowledge of others? Can we value the sanctity of life? Can we please get back to remembering the baby that was born instead of the number of shopping days left?! I enjoy being a good steward of the money God has granted us. 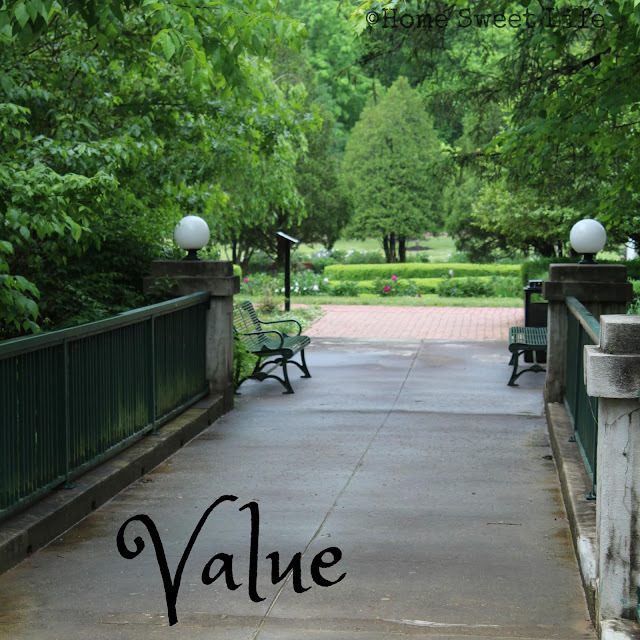 Most people enjoy getting a good price, a value, when they are at the store, but there is so much more to value than things. I love being able to spend wisely, give with open hands, and see God at work. 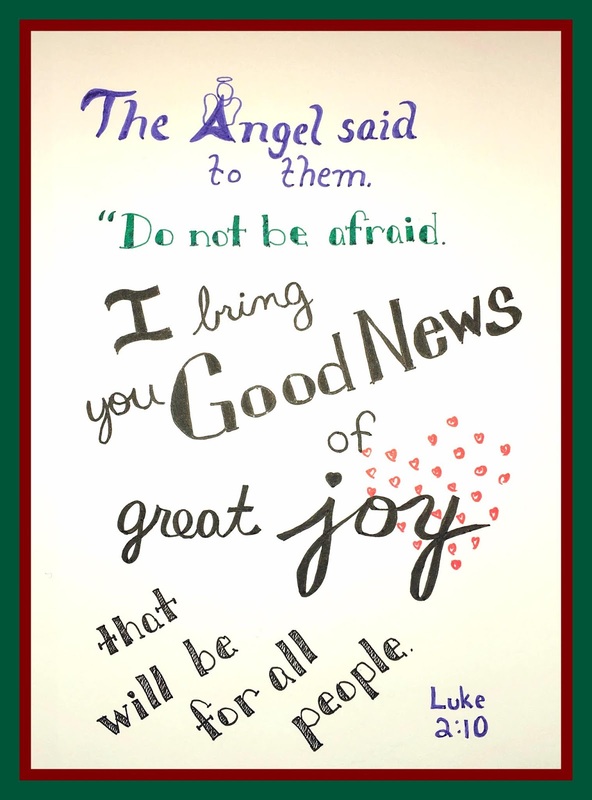 More than anything this season, what I want is to see lives transformed by the message of the good news that those angels told the shepherds about in Luke 2: Fear not: for behold, I bring you good tidings of great joy which shall be to all people. 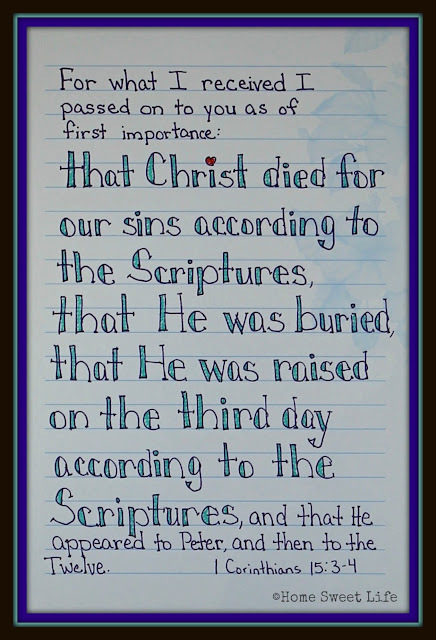 For unto you is born this day in the city of David a Savior, which is Christ the Lord. Value the things that have eternal significance. This post is a part of the Five Minute Friday community. Hop on over and join us! The Old Schoolhouse Flash Sale - only thru Friday night! Happy Thanksgiving! I hope you are spending your time having a great time with family and friends. I just popped on here because I would be remiss if I didn't let you know about this awesome two-day only sale on PRINT copies of The Old Schoolhouse magazine! I have read The Old Schoolhouse magazine for years and years, and I'm super excited that it is going back to print for all four issues each year. I'm planning to buy a gift subscription for our library, for all those families who might be looking to homeschool. Who might you give a gift subscription to at this awesome price? Be sure to pick up a subscription for yourself too! Think about it, and make sure you get them ordered before midnight on Friday! One year (4 issues) only $10! Get the PRINT trade magazine for homeschool families delivered to your door every quarter during our 48-hour Thanksgiving Flash Sale and SAVE BIG! 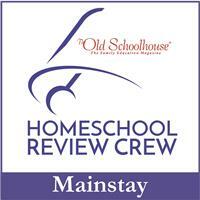 Each issue, over 120 pages, is packed with ideas, inspiration, and practical tips for your homeschool and your home. Plus, there is bonus holiday content, an Annual Freebie Directory, and resource guides. Grab a one-year subscription for just $10—that is about the cost of a single issue! Why not treat yourself, along with a friend or two, and get a head start on your Christmas list? You have to ACT FAST though. This sale is good Thursday and Friday only (Nov. 22 & 23). DO NOT MISS YOUR CHANCE TO SAVE! 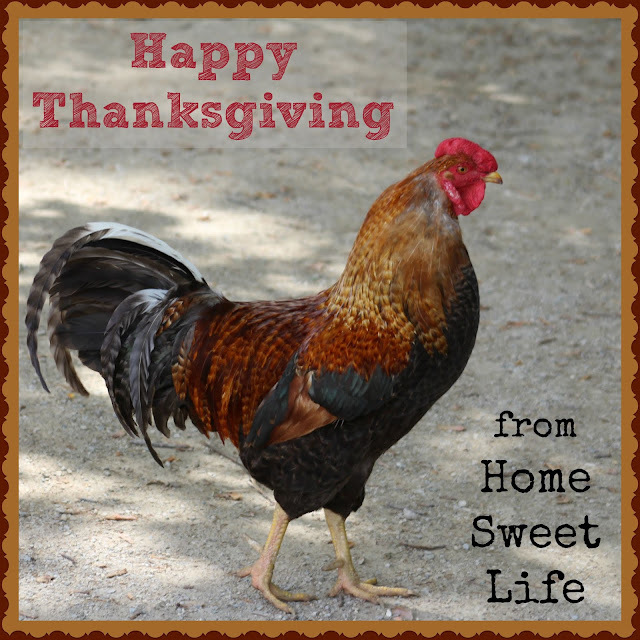 We hope you are having a wonderful Thanksgiving day. We are so thankful for you, our readers! Remember, we have so much to be thankful for today, and every day! Summary: You have probably heard the tale before: Marley is dead and Scrooge is left to deal with the business of lending to the poor. As Christmas comes, Scrooge has no time for it nor for anyone who does. All he worries about is his money and making sure he has plenty of it. 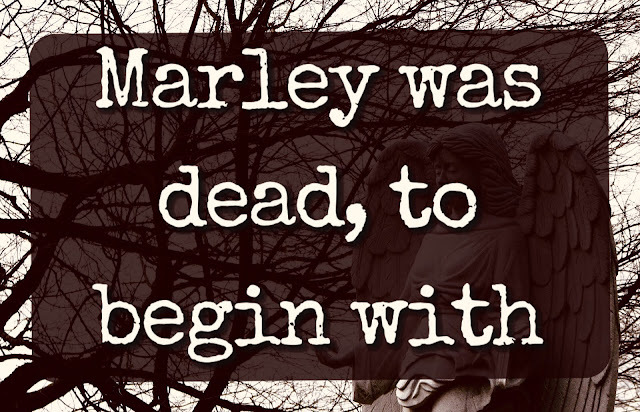 That is until Marley returns from the dead and shows Scrooge the shackles that weigh him down. Marley says three ghosts will visit Scrooge and he hopes Scrooge heeds their words. What I liked about it: I have a love hate relationship with Dickens, as in I love this book and The Tale of Two Cities, and I hate Oliver Twist with almost everything in me. I love this story, it is really one of the first of the type of stories that we as a society seem to love these days. The story where the bad guy is just misunderstood, and if he were shown a better way he would change. I can’t remember the first time I heard this story. It certainly wasn’t by reading it. I don’t think I had even read it until I was probably 14. It was either the Muppets version (which I highly recommend) or the Disney version with Scrooge McDuck. This story is about learning from our pasts and becoming better for our futures. It is about loving everyone no matter how old or young, how rich or poor, and not doing it just for what we can get in return. This is an important lesson that we have been talking about in Church recently and I feel like it is one we don’t pay enough attention to. Romance: Scrooge, we learn, was engaged as a young adult but it was broken off. It is important to the story, but it’s never written in a way that I would consider inappropriate for anyone reading it. Violence: There is talk of death and hunger but it’s never gory. Magic: Well there are the ghosts of course but it’s not really explained how they work. Recommended Age: I don’t really think there is anyone too young for this story, well maybe an actual infant, but that’s about it. A younger child may be more ready for a movie version first, but it is definitely worth it. As someone who has been watching the movies made from this story since I was a kid, I can say honestly that it is a powerful message that only grows more strong the older I get and the more I understand what is going on. The Muppets version is amazing and it is a classic that definitely gets me into the sharing and caring mood every December.